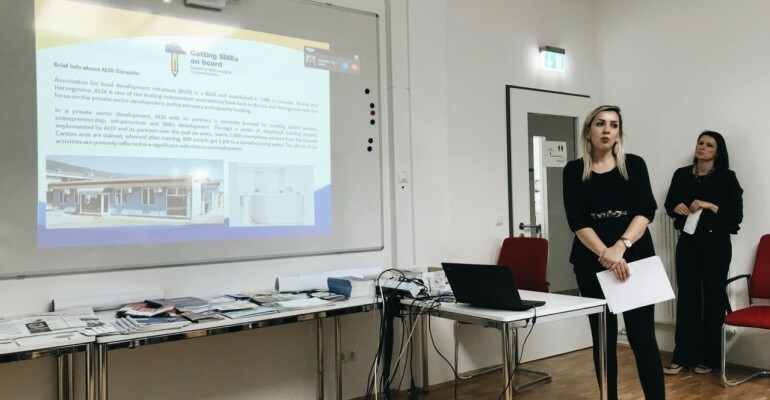 Representatives of the ALDI Association, from 15 to 17 May 2018, participated on conference organized by the Institute for Innovation in Learning (ILI), University Friedrich-Alexander, Erlangen-Nürnberg, Fürth, Germany. 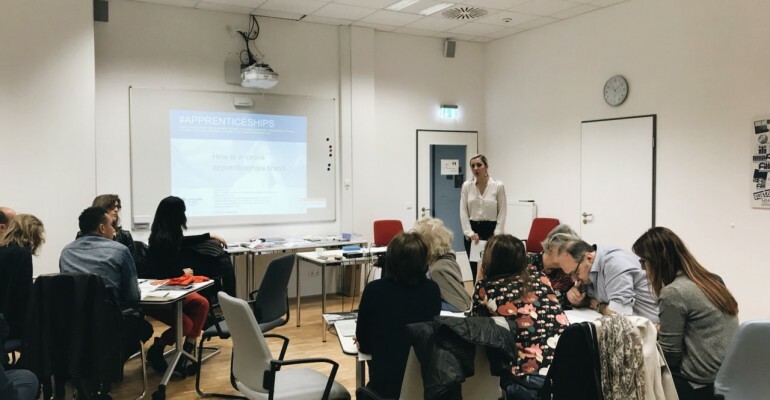 The conference was held within the project „Support for small and medium sized enterprises engaging in apprenticeships: Getting SMEs on board“. 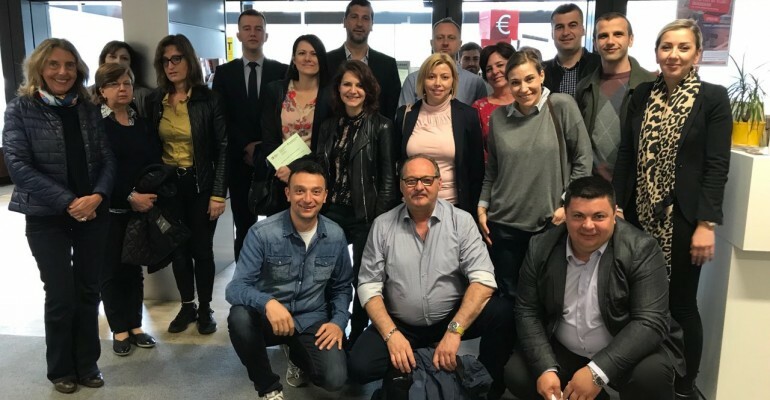 At the conference, besides the representatives of the ALDI Association, other partners on the Erasmus Plus project also participated: representatives of the Agency for Economic Development of the City of Prijedor PREDA-PD, representatives of CEDIT Italy and OXFAM Italy, and representatives of ILI Nürnberg, who are also hosts of international training. 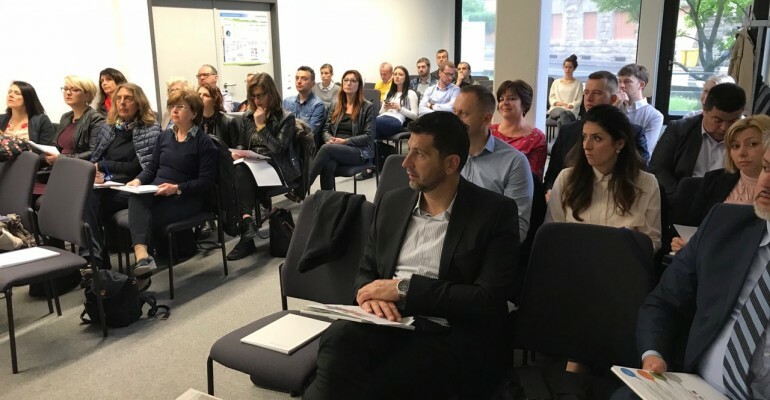 The conference was also attended by representatives of institutions that are actively involved in the implementation of the project in each of the mentioned countries. Representatives of institutions from BPK Gorazde was: Representatives of the Ministry of Economy in the Government of BPK Gorazde, the Ministry of Education of Youth, Science, Culture and Sports in the Government of BPK Gorazde, Employment Service of BPK Gorazde, Secondary Vocational School "Dzemal Bijedic" Gorazde, and the Association of Employers BPK Gorazde. 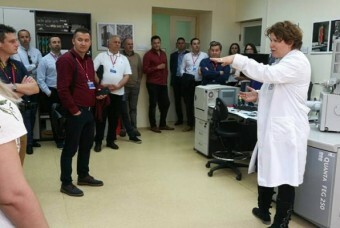 Participants from all countries have jointly concluded that it was a very successful project, and that there are realistic assumptions that it will continue in the coming time. 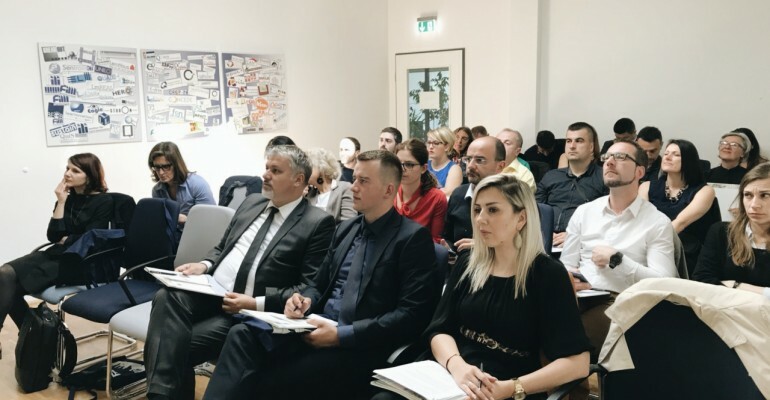 Also, participants from BiH, Germany and Italy exchanged experiences in apprenticeships for secondary school students and dual education through workshops. 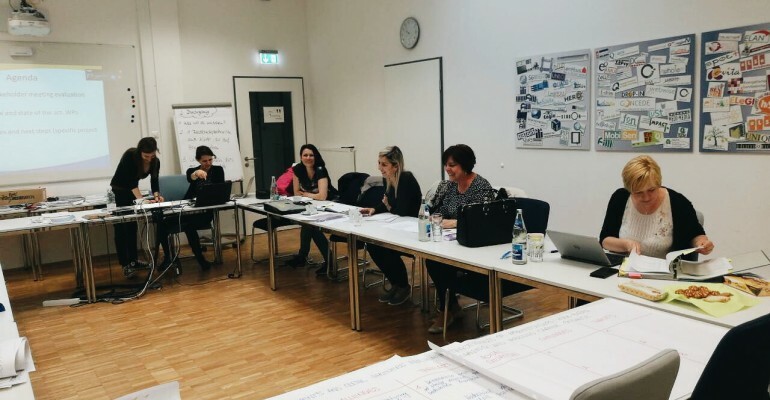 In addition, the conference participants had the opportunity to visit and hear the experiences of German intermedia organizations related to this issue. 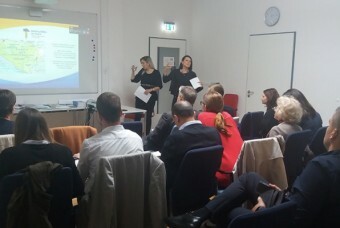 Representatives of the ALDI Association in Germany presented a Policy paper about education in secondary schools and apprenticeships for student regarding the situation in this field in Bosnia and Herzegovina, Germany and Italy. The document also contains suggestions for policies and recommendations for improving the current situation in this field of education. 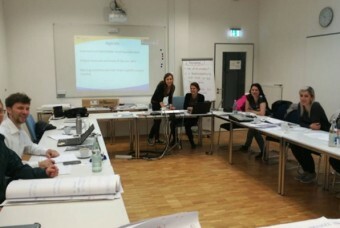 After the conference, on May 17, a project partner meeting was held.The meeting discussed the results achieved and the upcoming activities to be realized by the end of the project.The aim of the meeting was to exchange experiences in the previous work in order to contribute to the quality implementation of the next project activities.